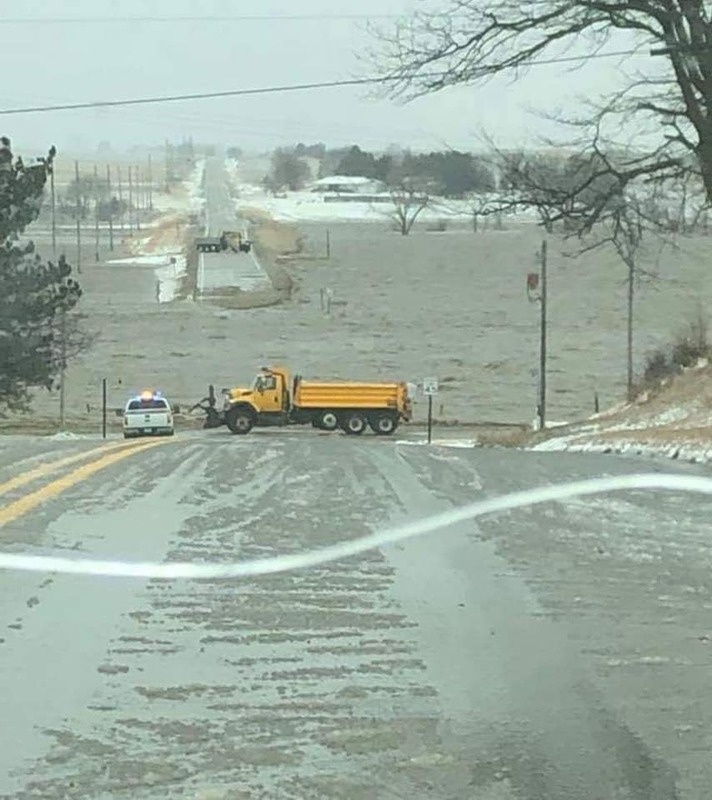 Nebraska needs your help. 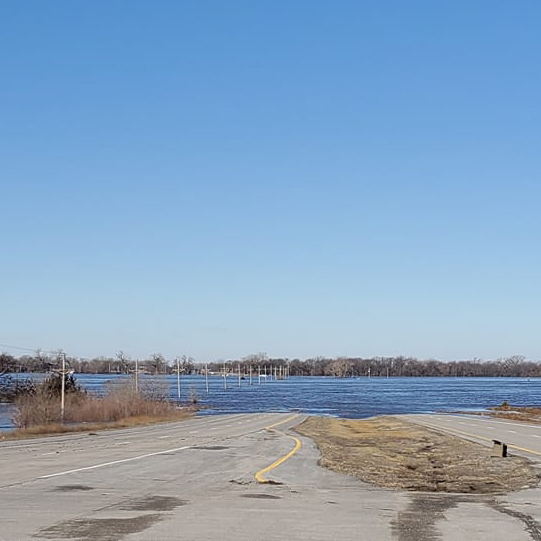 Historic weather events have resulted in 60,000 people being evacuated, towns underwater, dam breaches, loss of lives, bridges being swept away, and complete habitat devastation. 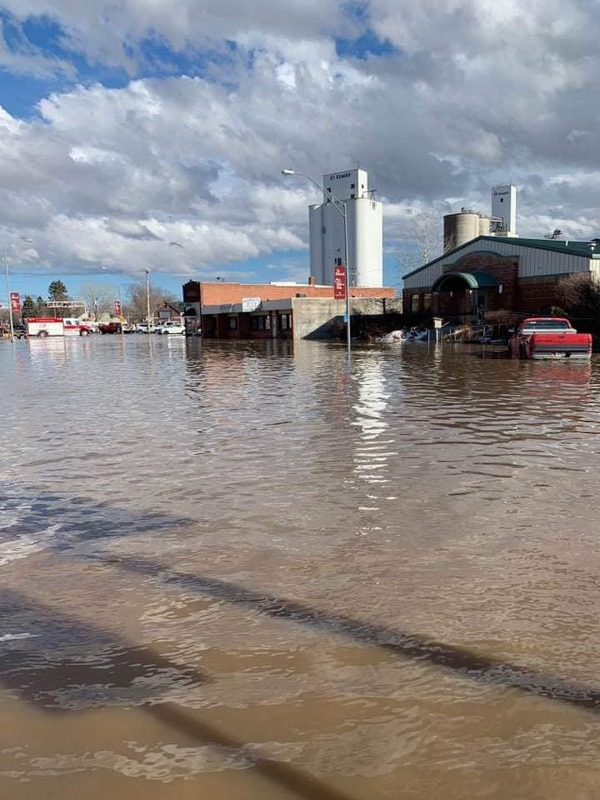 Some Nebraska ranchers and farmers have experienced a total loss. 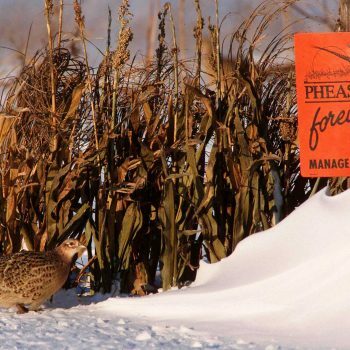 With 97% of the state being privately owned, Pheasants Forever and Quail Forever are looking to give back to these producers that have provided valuable habitat for our wildlife including game and nongame species. 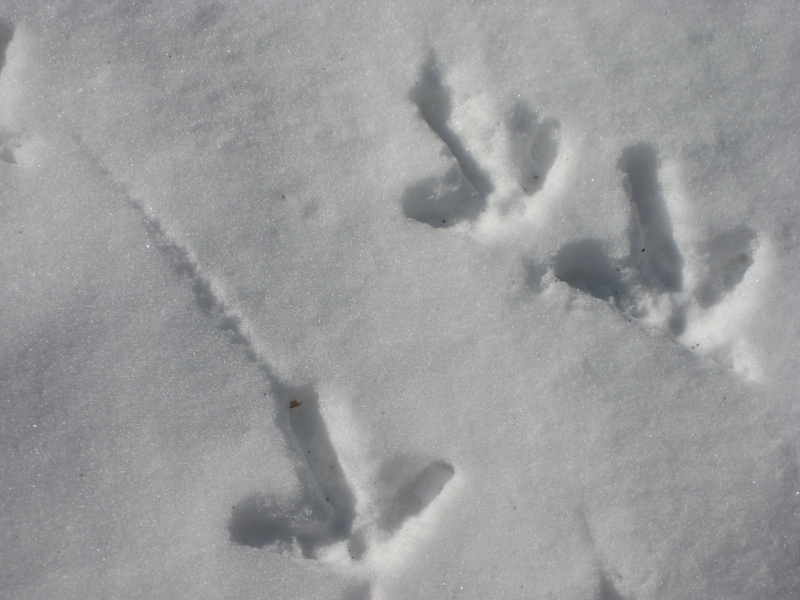 In some cases, these landowners have graciously opened up their properties to public access. 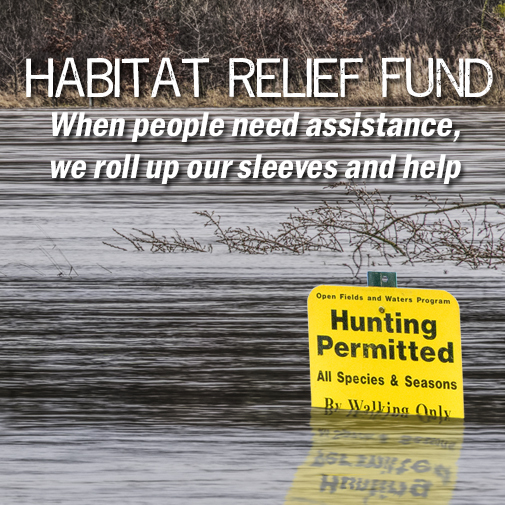 We’ve set up a Habitat Relief Fund on GoFundMe to accept donations to help with conservation practices including grass seedings, grazing infrastructure, and temporary cover for affected producers. With your help, we will not only help wildlife and pollinators who desperately need it but help restore land so that these farmers and ranchers can begin to rebuild. 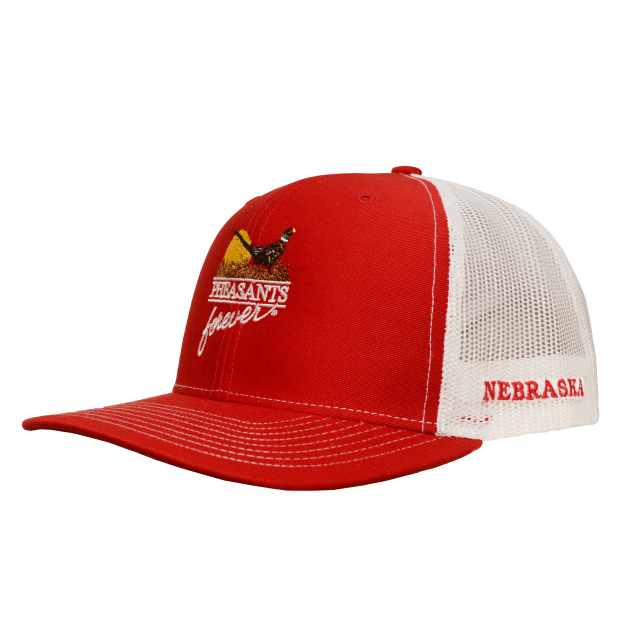 We are also offering a Nebraska PF hat to anyone that donates a minimum of $30. 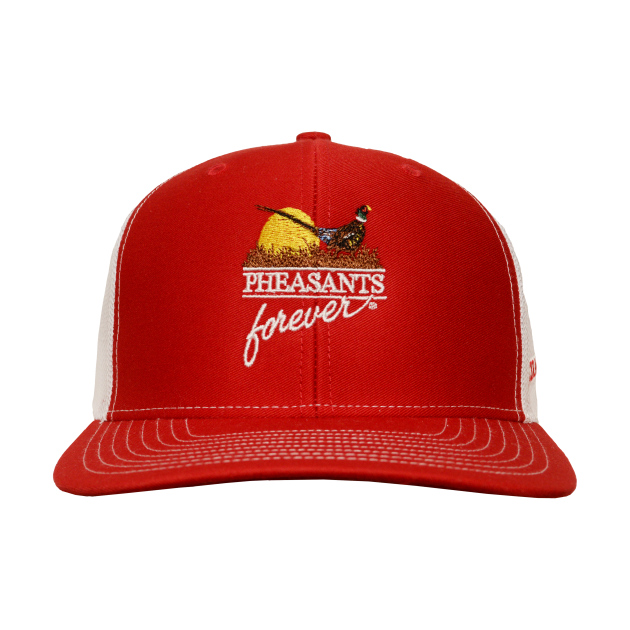 All proceeds will go directly into the Habitat Relief Fund. Please allow a 4-6 week delivery. Thank you for your generous support.